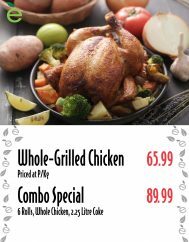 Every Monday we have a fine selection of whole grilled chickens for the price of R54.99, alternatively we have an everyday combo special. 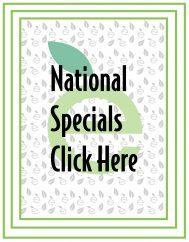 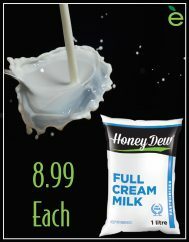 Each and every Tuesday we have a special on our Honeydew milk sachets at 8.99 each. 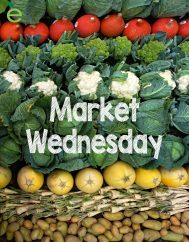 Don’t miss Eastmans MarketWednesdays, where we bring you the freshest produce at great prices each & every Wednesday. 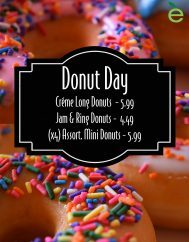 Treat yourself to some decadent donuts from Eastmans every Thursday for Donut Day. 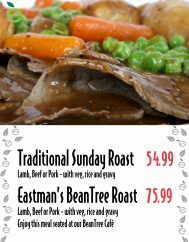 You’ve worked hard enough this week, why don’t you leave Sunday meals to us?